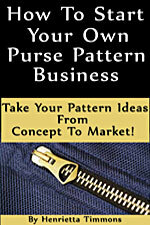 Woven Spirals Pattern * Woven Spirals Pattern by Aunties Two [AT620] - $9.00 : PursePatterns.com, Sew your own unique purse or bag! 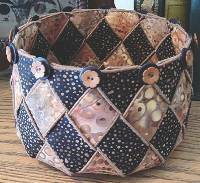 The Woven Spirals Pattern by Aunties Two includes sewing instructions and fold-out pattern template for creating a decorative bowl with a unique 12 pointed star on the inside and outside bottom! Finished size is 7" W x 5" T (with directions included for shorter bowls). 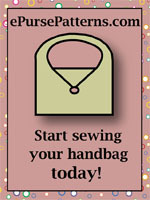 Embellishments: 12 small buttons or more if you want to layer your buttons. 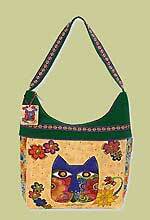 Or try ribbon or home dec cording!